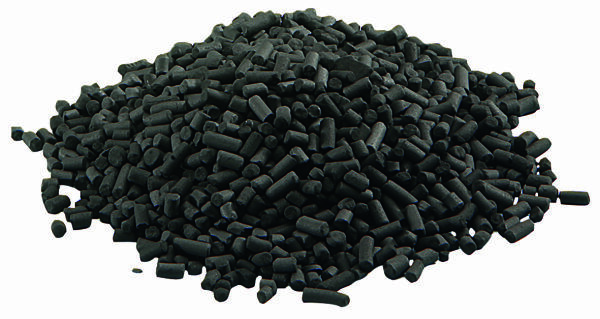 Replacement carbon media for aquarium filters. Effective at removing sediment, trace amounts of chlorine, volatile organic compounds such as Tanins and toxins and odours from aquarium water, whilst also improving water clarity. Required with the OASE BioCompact 50 and FiltoSmart filters.